CEO of Qatar Airways, Akbar Al Baker, has indicated that the airline plans to retire its fleet of A380s once they reach ten years of age. When Qatar Airways retire the A380, they will look to the Boeing 777X as an effective replacement for the giant jumbo. Qatar has been operating the A380 since 2014 and has 10 of them in their current fleet. They serve destinations including London Heathrow, Sydney, Melbourne and Guangzhou. It’s been a hard start to 2019 for the A380 program. Once the pinnacle of aviation engineering, these massive jets are now viewed as old fashioned and inefficient, leading multiple carriers to cancel orders in favor of newer, more efficient alternatives. 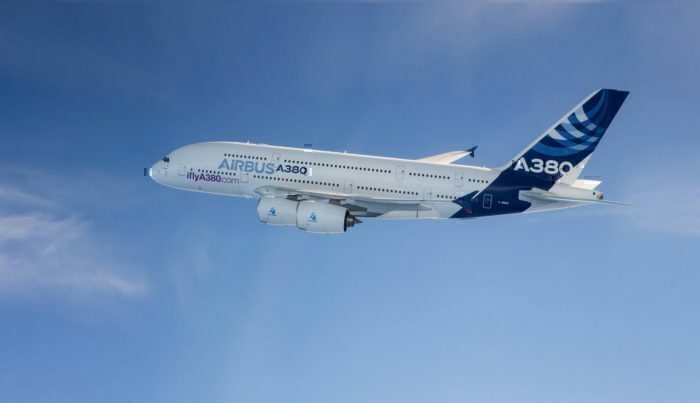 The demise of the A380 program seems almost inevitable now, and Simple Flying predict they could announce the end of the program as soon as tomorrow, as part of their full year earnings results. Although a ten year old A380 is by no means at the end of its useful life, Qatar are proud to have one of the youngest fleets in the sky. This should mean that Qatar can liquidize some of their investment in the jets on the second hand market, but according to Al Baker, the demand is just not there. This is a notion echoed by the industry as a whole. We’ve already seen some of the first A380s being scrapped, despite being just 12 years old or so. And the leasing market is burgeoning with second hand A380s which nobody wants to lease or buy. 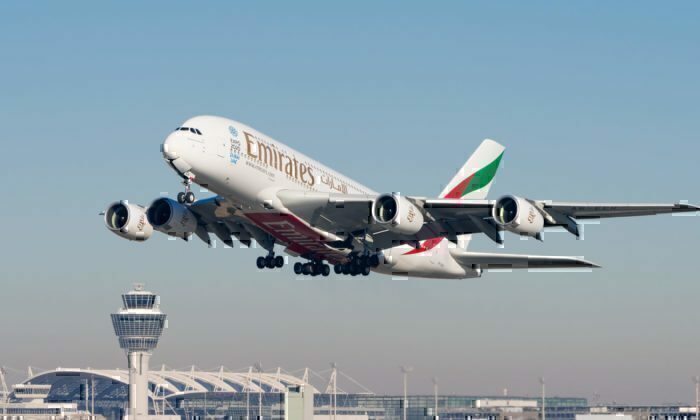 What will replace the A380? Like you really needed to ask! With the first jets coming up for retirement in around 2024, Qatar need something capable of flying a lot of people from Doha to Sydney nonstop. 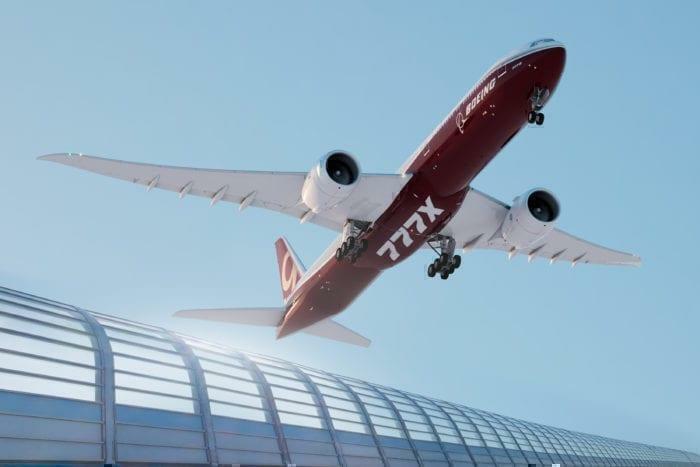 The answer is crystal clear; the Boeing 777X. Both the 777-8 and 777-9 have excellent range capabilities, almost as far as the 8,000nm of the A380. They don’t seat quite as many passengers, but almost, making them the obvious choice for the successor of the A380. The 777-9X and 777-8X have proved popular with other A380 operators too. Qatar already use the A350-900 on one of their Australian routes, Doha to Adelaide, but in order to reach Sydney and Melbourne it will need to be certified for a higher takeoff weight than is currently offered. WOW! I guess Boeing won that battle. Well, Ian, that is one way to look at it. The other way is to say Airbus was 50 years too late in challenging Boeing in the four-engined Very Large Aircraft segment and got their head handed to them. Also, if someone is “snapping at the heels” it means they are behind, does it not? 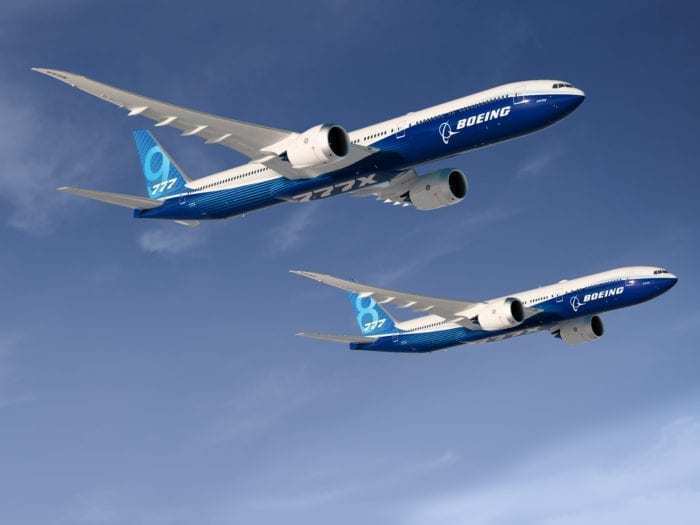 you are 100% right they never have the resources to challenge the 380, because they were busy building a successful program call the 787 X, thanks. When the long suspected word arrived that the A380 program would be shut down, it seemed unreal because it made so much sense. Rarely does Boeing or Airbus make the choices those of us in the Peanut Gallery believe they should. The 757 is my favorite example of Boeing and their stone ears. From the time new 380 orders ceased, I keep wondering under what conditions could the 380 actually make money. What if Freddy Laker III decided to prove that good ‘ole Dad had it right. He leased two aircraft from Qantas, got government approvals, hired staff, and began his London Gatwick service to New York City. The fare would be $299 each way, no advance purchase requirement, no cash refunds. Depending on time of day snacks are provided and full meals can be purchased. Bottled water, soft drinks, coffee, or tea is free.